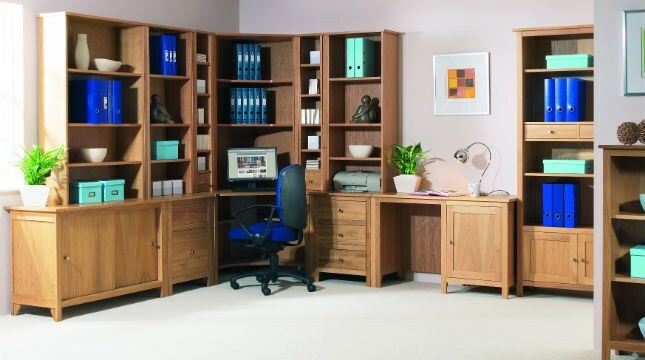 Home office ranges offering modular and freestanding pieces to provide a flexible solution to your home office needs. 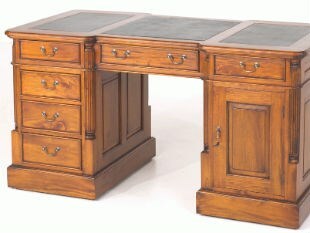 Practical office furniture with the aesthetics of modern design. 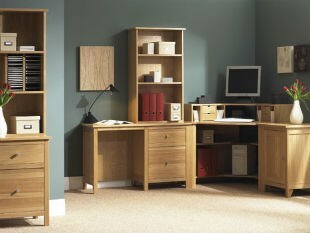 Combine your choice of individual units to achieve a fully fitted effect.